ICYMI… this children’s book is out there. Right now. It should be in every child’s room. 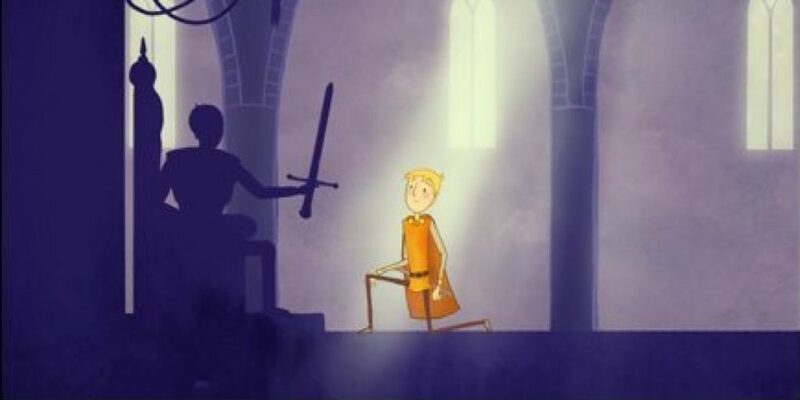 It’s the perfect bedtime story about a young boy who dreams of being a Knight. He slays the fire-breathing dragon, saves the prince, marries him, and lives happily-ever-after. Thank you to author Daniel Errico.